Clerical Officer Grade 3, paid by the Department of Education to work in busy office as part of a 2 person team. 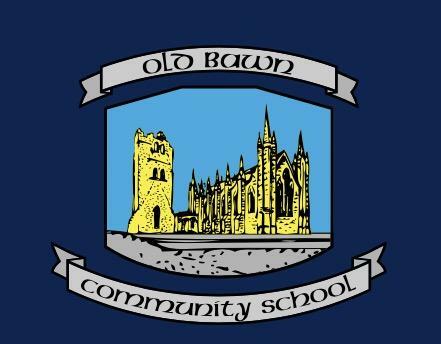 Please send CV to "The Secretary BOM", Old Bawn Community School, Tallaght, Dublin 24. Old Bawn Community School is an equal opportunities employer, canvasing will disqualify.